The bitter taste of Manchester United’s 4-0 defeat at Goodison Park on Sunday will remain in the mouths of the fans as they enter consecutive clashes against Manchester City and Chelsea with almost no hope of even earning a point. While the silver... Read More | Share it now! 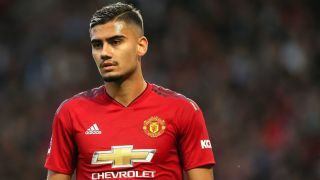 Ole Gunnar Solskjaer has opted for a few surprise names in his starting eleven ahead of the Manchester derby, with Matteo Darmian getting an opportunity to show his worth at right-back. 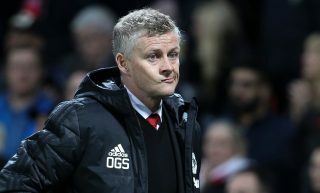 Solskjaer said all players would be given a chance when he came in... Read More | Share it now!